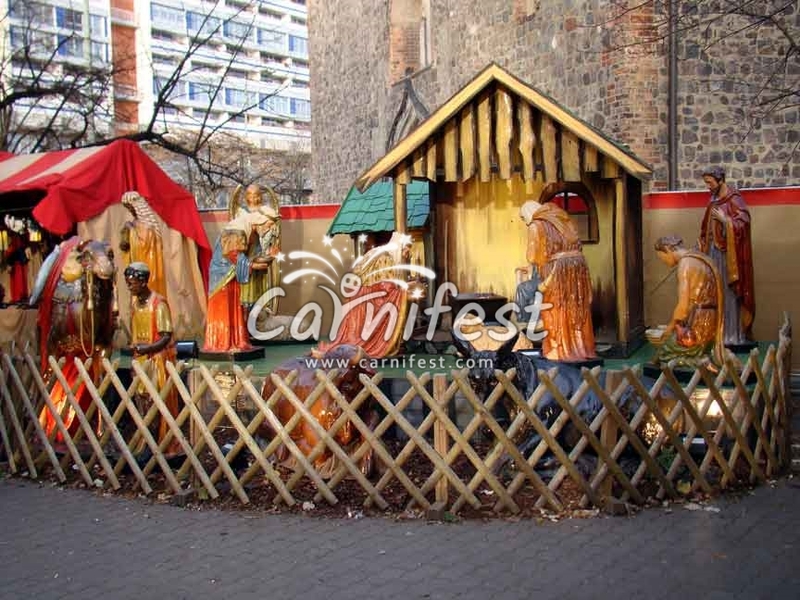 The preparations for Christmas in Aachen which are felt from the second half of November reach its climax a day before the holiday when a colorful shining Christmas market appears out of nowhere. 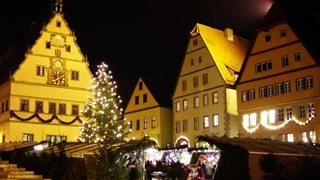 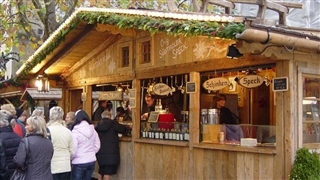 The market’s activities near the Cathedral and the town hall turn the place within a day to a Christmas village. 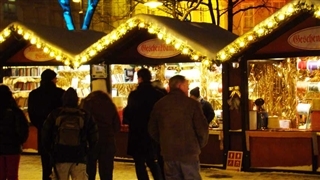 The beautiful stands, the hot wine and the traditional ginger cookies (Aachen Printe) strengthen the atmosphere of the coming holiday. 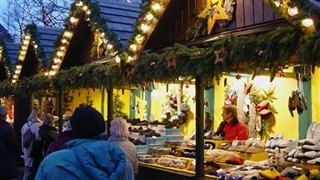 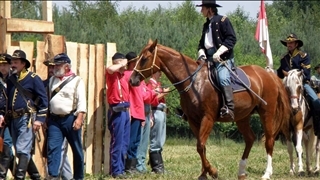 In addition, the visitors can enjoy unique shows with choirs and bands playing holiday songs. 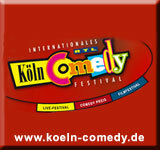 Phone: +49 241 180 29 60 Aachen tourist service e.v.